We are excited to offer upscale and luxury pet boarding to the Lake Charles area! We are excited to offer upscale and luxury pet boarding to the Lake Charles area! At Country Club Veterinary Clinic, we offer everything that pet owners could need. 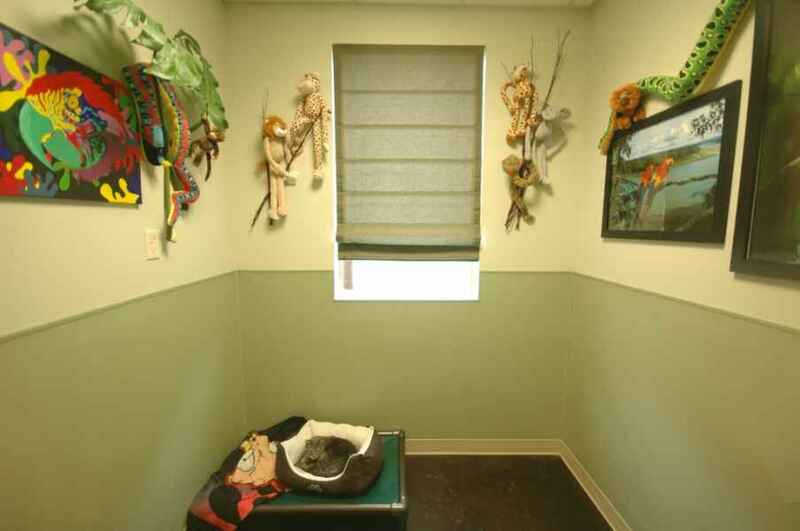 We have a variety of different accommodations to serve you and your pet. 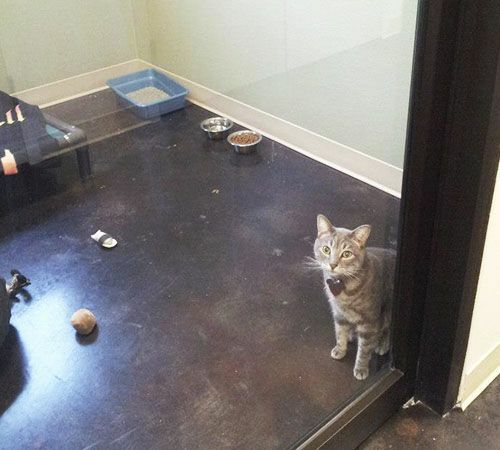 All of our boarding options are indoors and climate controlled for your pet’s comfort. We offer exotic pet boarding on a case-by-case basis in addition to cats and dogs. Food is included in your pet’s stay, though you’re also free to bring your own. We’ll give your walkable pets regular walks around the exercise yard to keep them healthy and happy, too. Our staff can also administer medications for a small fee. 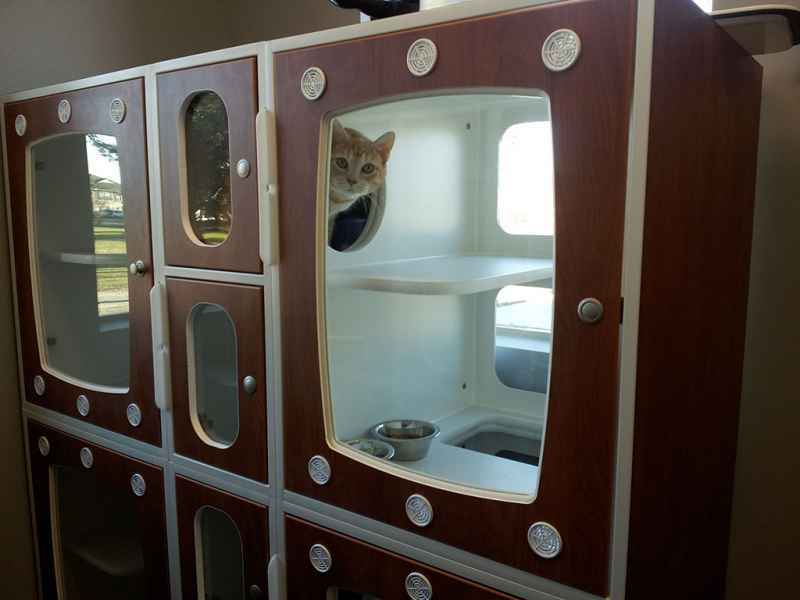 Our cat condos are housed in a completely separate room from the dogs that are staying with us so that even finicky felines will enjoy their vacation. 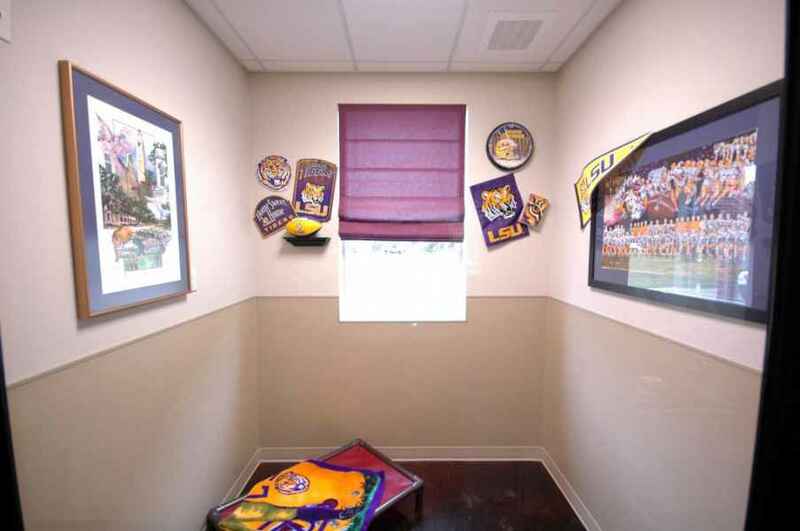 Your cat will love that he or she can look out the window to the outdoors from the privacy of their own space. 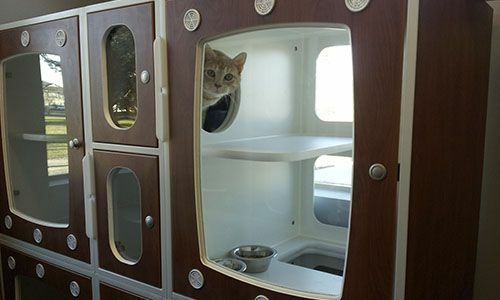 Each condo includes separate living and litter box areas for comfort and hygiene. 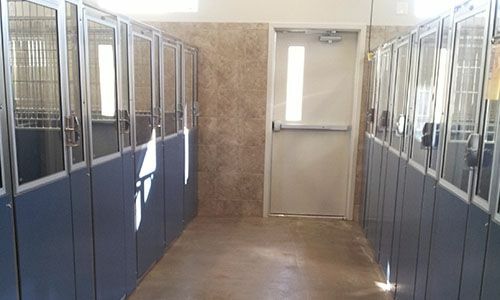 Our private 4×6 boarding runs have solid sides and doors so that your pet will not feel like he or she is “behind bars.” We have 27 of these runs available in two separate rooms here at Country Club Veterinary Clinic to provide the best boarding options for Lake Charles and Sulphur area pets. 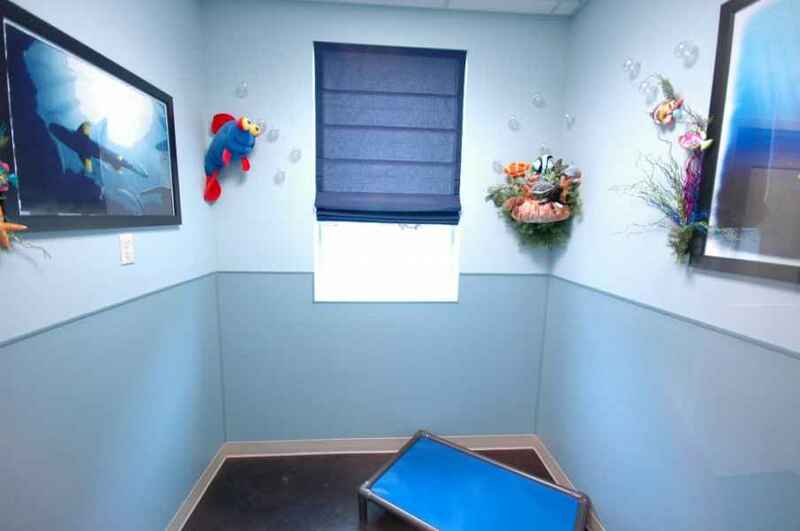 We have five uniquely themed 8×8 private rooms for the most pampered of pets. We are happy to accommodate virtually any species in these rooms. 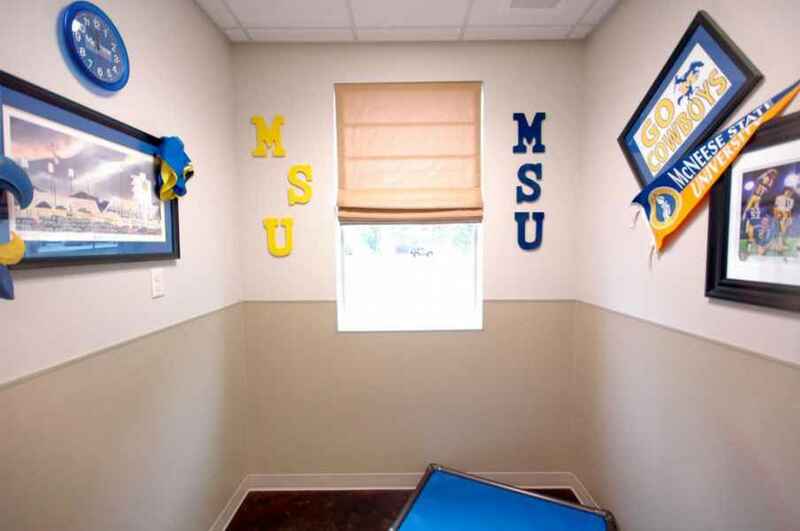 You can click on the names of the appropriate area of boarding to take a tour and see pictures of the facility. All pets are required to have updated vaccines (Rabies, DHLPP, Bordetella, Influenza for dogs / Rabies and FVRCP for cats / Rabies and Distemper for Ferrets) to board with us. We can administer these vaccines if they are not up-to-date. 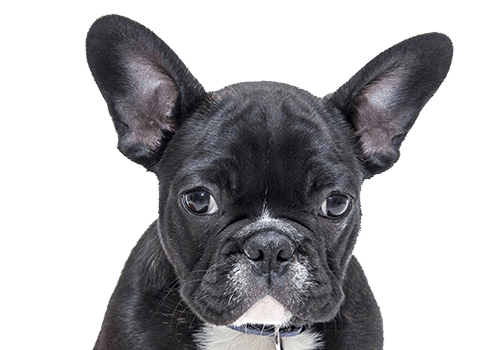 Country Club Veterinary Clinic provides pet boarding for exotic pets and small animals in Lake Charles, Sulphur, Westlake, Iowa, Carlyss, Jennings, Orange, Vinton, Dequincy, DeRidder and the surrounding areas.